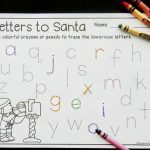 We are definitely huge gingerbread fans here, and with how much fun we had with our letters to Santa alphabet tracing printables, I just knew a gingerbread set had to be in our files too! 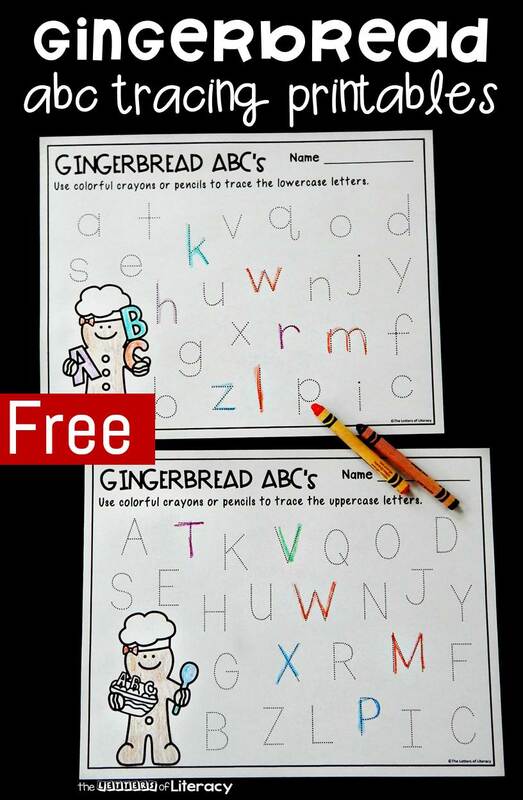 These letter tracing gingerbread printables are super fun for working on upper and lowercase letter recognition and formation with Pre-K and Kindergarten students this holiday season! 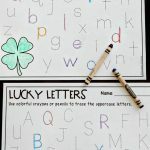 If you need a quick and simple way to get some alphabet learning or letter review into your day – these will definitely do the trick! 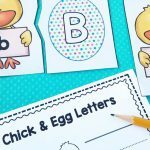 They make excellent morning work pages, literacy centers, or early finisher activities. The best part is, they are super easy to prep! 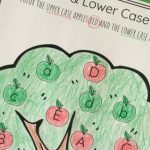 Just print the page you want your kids to practice (upper or lowercase) and grab some fun writing tools, and you are all set. So maybe you use crayons one day, then colored pencils the next. 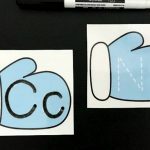 Or change it up and add some short markers. 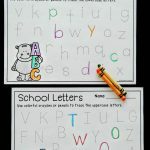 Even a plain pencil would be fun for random letter tracing. 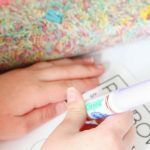 However you use them, I find that kids enjoy the freedom of picking which letter they start with, and moving around the page at their own pace. 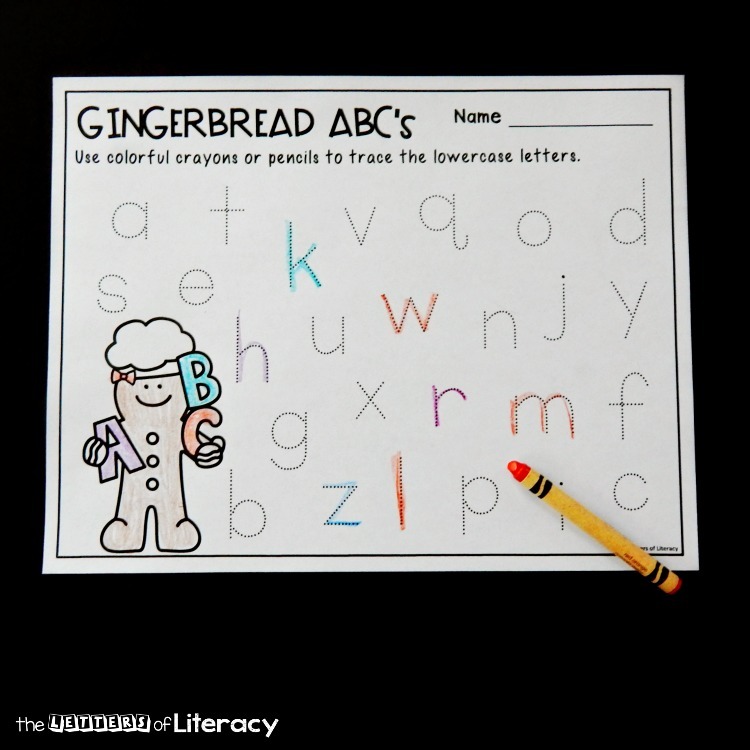 If you need more practice with specific letters as your kids go along, you can grab our gingerbread letter tracing strips, which stick with this fun theme but focus on one letter at a time. 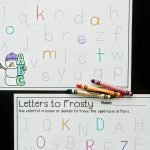 Ready for some letter tracing fun? 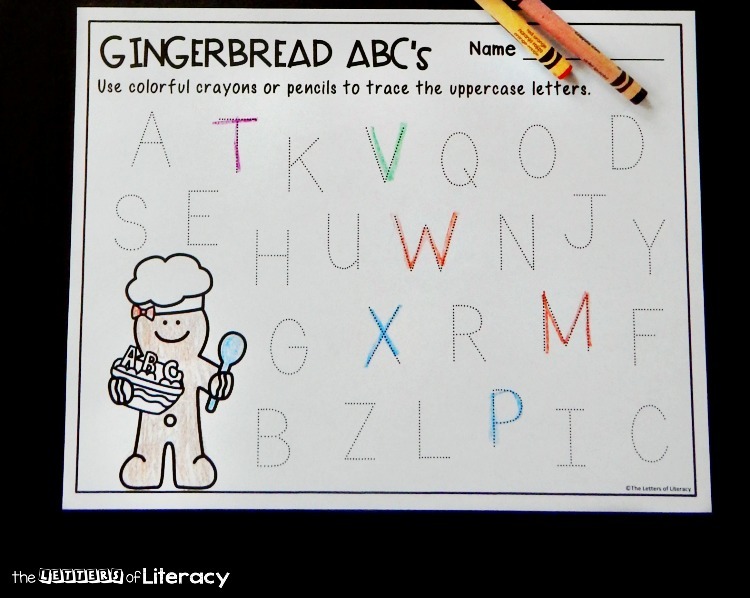 Grab your copy of the gingerbread printables by clicking the blue button below. 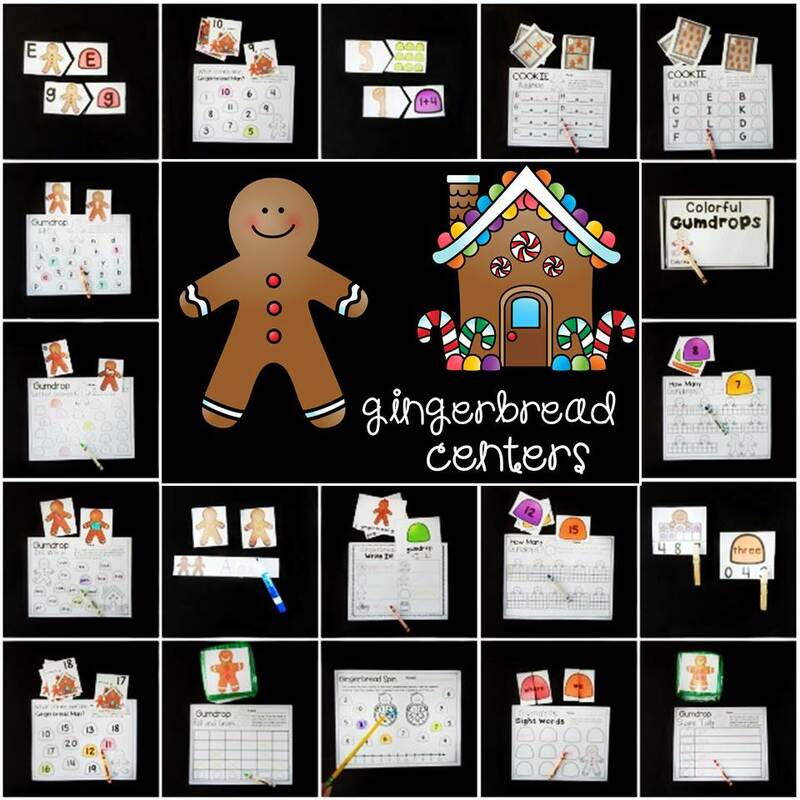 Then, for TONS of gingerbread fun all ready for you, hop over and grab our Gingerbread Centers!